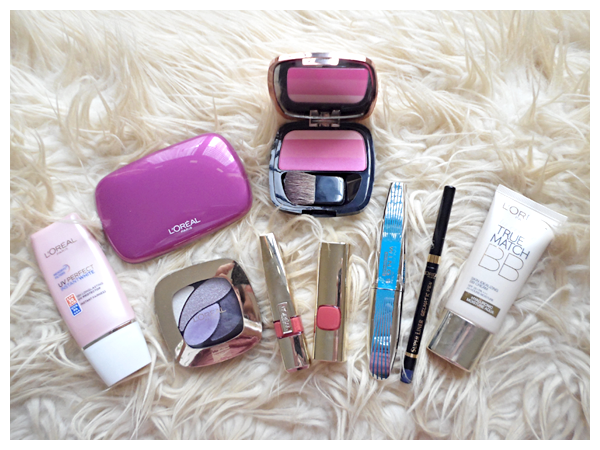 Okay, like I promise you in the previous post, today I'll share my review about these face products from L'Oreal Paris. The packaging is so simple and clean in soft pink and white color. Although it's made of plastic, it still looks modern and elegant. I love the lid design because it can avoid annoying spills around the lids (if you know what I mean, it's the common problem of liquid cosmetic products in a tube packaging). 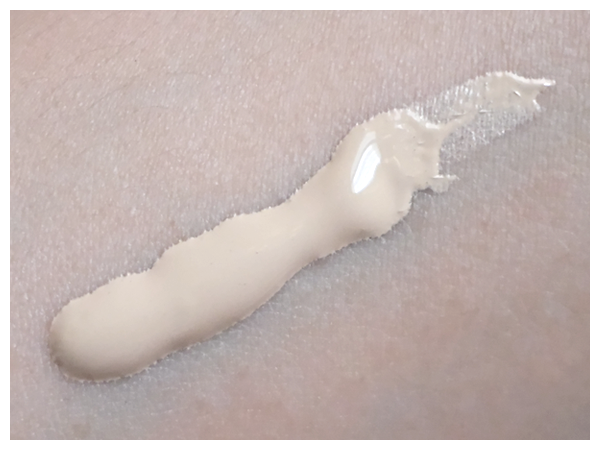 The product texture is very light in a white pinkish tone. It can easily absorbs into the skin. The color will blend naturally into our skin tone. It's so easy to apply with fingers. It contains of SPF 50 UVB, UVA and PA+++. So it can protects our skin quite longer under the sun. The claim is "12 Hours Long Lasting UV Protector". We can use it after applying moisturizer on our skin. 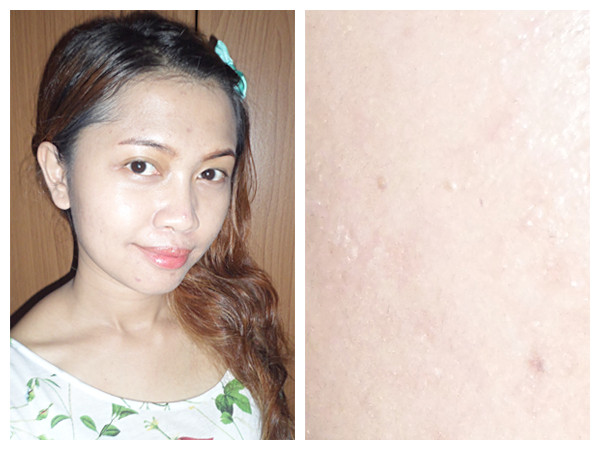 This product can slightly brighten up and soften my skin. It has a mild scent. 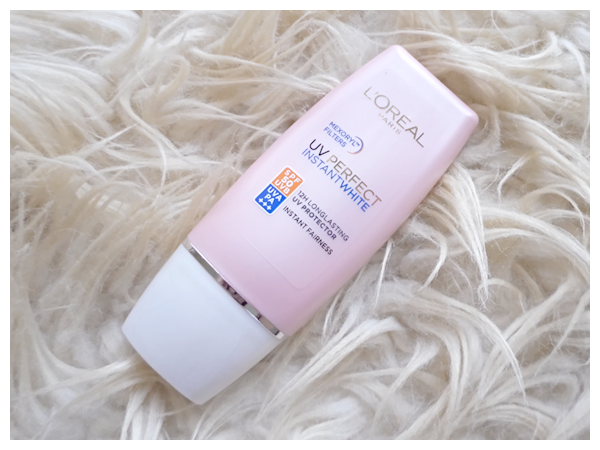 I use this product everyday now, since the sun is super bright and super hot these days.. 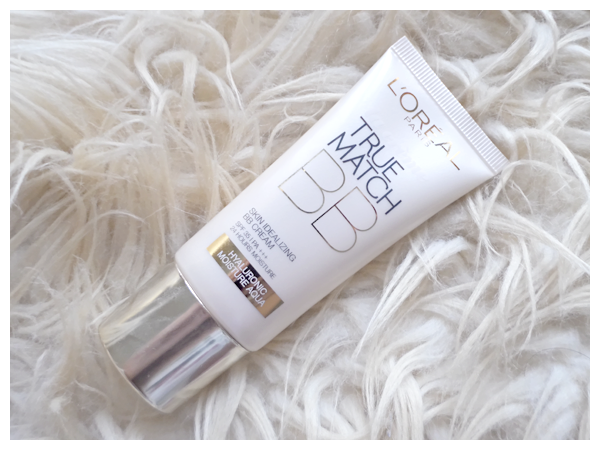 I apply an amount of this product after applying my toner, before using the BB cream. I got an Ivory shade. 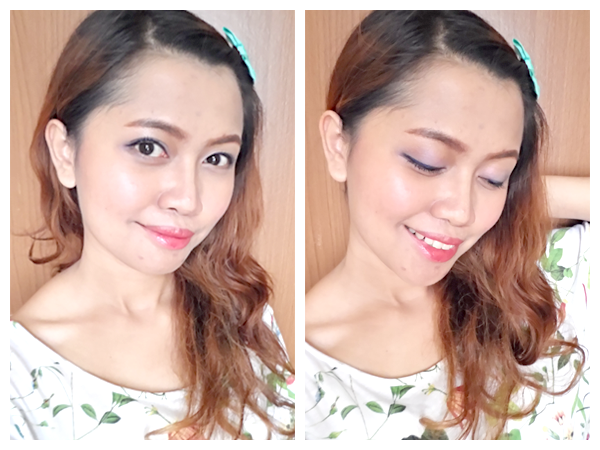 The texture is quite light too and easily blend into my skin tone. It is so moist and soft. It contains SPF 35 and PA+++. 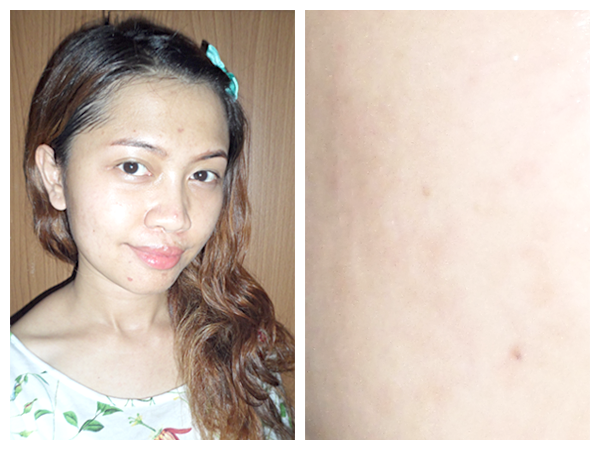 The claim is "24 Hours Moisture"
As you can see, my skin becomes smoother and moisten. Overall I really love these products. 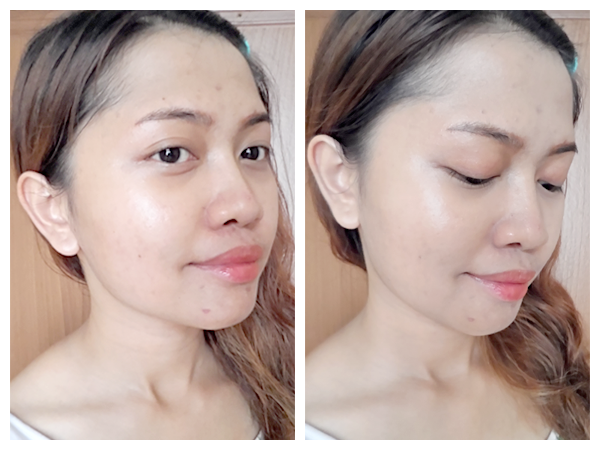 I use it everyday right now because it's so light and give a good result on my face! The staying power is quite good, althought it doesn't last for 24 hours as I expected, especially after I wash my face before praying. My skin becomes a little bit oily after few hours using these two products together, but it’s still okay. I just have to absorb it with blotting paper and do touch up with powder. 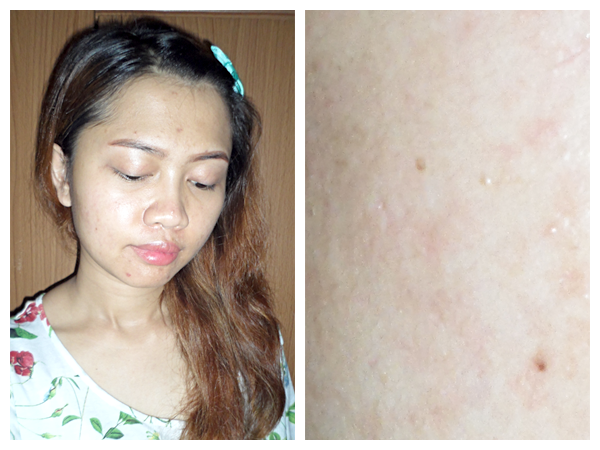 So maybe this product is more suitable for you who has a dry or normal skin type. Hope this review will help you..